Twitter is the social media platform used for distributing short messages across the world. A platform that allows us to tweet whatever we wish, be it the latest news or letting your peers know you’re on vacation. Twitter also reaffirms its role as a tool for the spread of information. With high-profile users reaching out to literally thousands upon thousands of followers to get their message across be it a humanitarian cause or the latest trends. 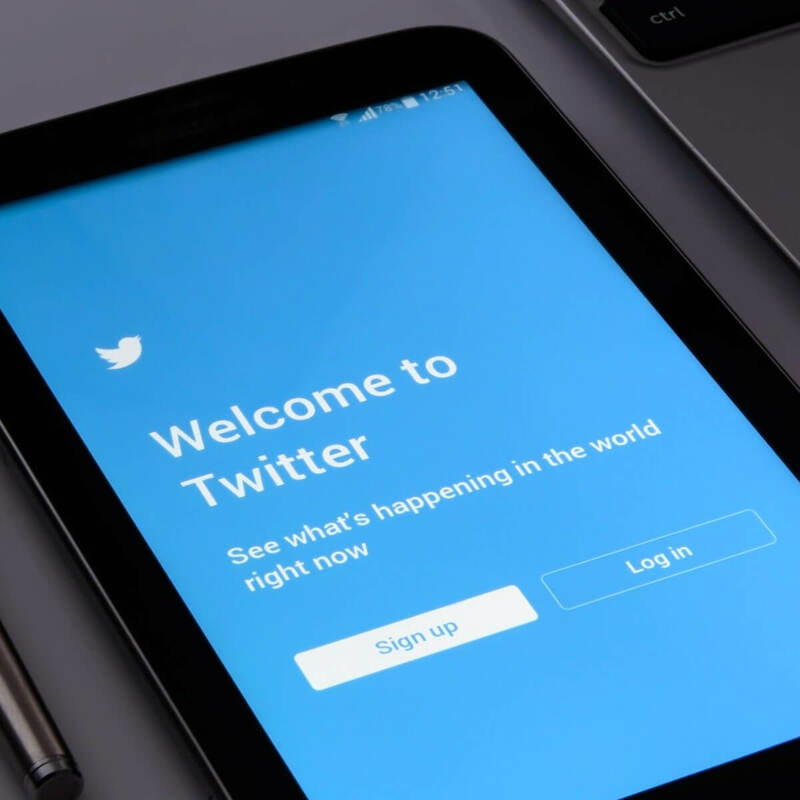 Having millions of monthly active users, with numbers on the rise as time passes, Twitter is a growing network for everyone around the world. From the common user to aspiring journalists, and to companies whose social networking presence is part of their media strategies. So you’re on your mobile device or computer, and in the mood for tweeting something, but all of a sudden you’re greeted by Something went wrong message. Fortunately for you, we have a few solutions that might help you fix this problem. How to fix Whoops something went wrong. Please try again Twitter error? A simple method involves going to your browser settings and clearing up your cache and cookies. 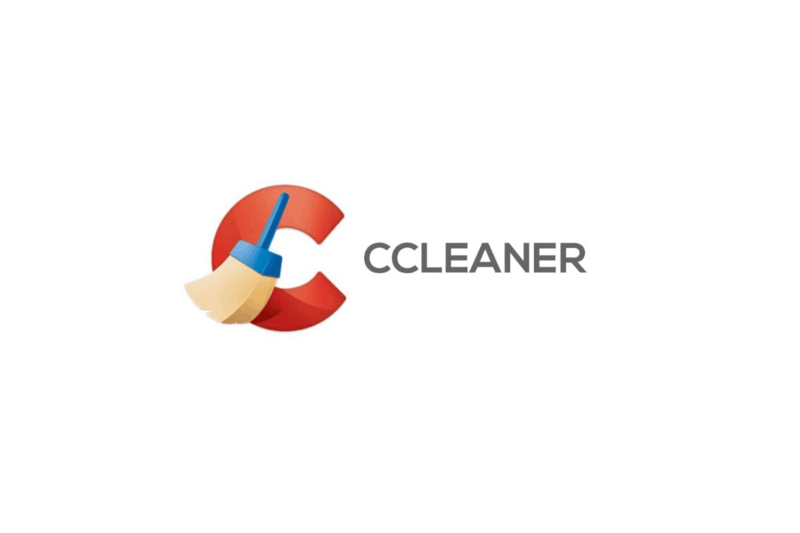 For a better sweep of Twitter cookies, you can use CCleaner for better results. This should help with your login. Another solution involves some quick editing to the page layout, found on a Reddit thread. This solution works for consent_violation_flow errors. 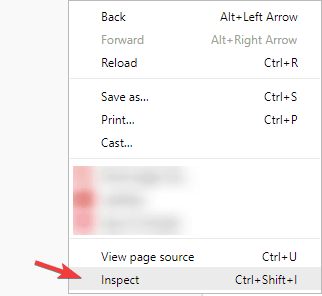 When you open the page, right-click it and choose Inspect. Open up the code and keep deleting elements until you’re left with just the header bar. After doing that, simply log out as usual. 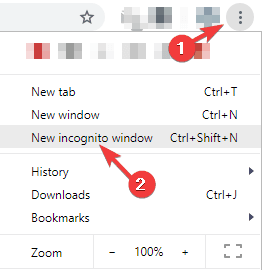 Click the Menu icon in the top-right corner and choose New incognito window. 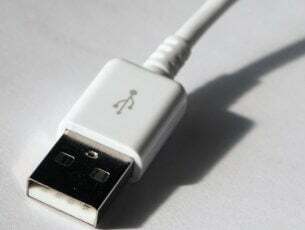 Check if the problem still persists. 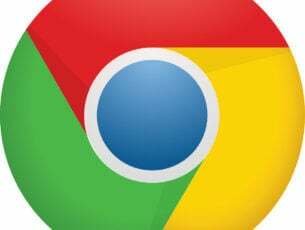 If Incognito mode doesn’t work, you can try using a different web browser, and try to login with it. Remember, if you’ve had your account suspended, follow up on community guidelines. Have you faced problems with Something went wrong Twitter error? Let us know in the comment section.